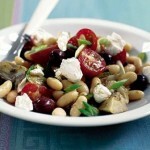 Eva Alexander has an awesome blog full of great info on mediterranian diet and some great recipes. She is my guest for this blog. Check out the link to her blog at the end of this article. a) Many people say that Mediterranean diet is high in fat. 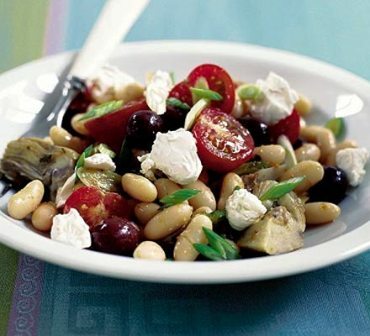 Is it still possible for people to lose weight if they follow the Mediterranean diet? American diet focuses more on red meat, dairy, eggs, and poultry products. On the other hand, Mediterranean diet does not rely so much on these food groups. Specifically, the typical Mediterranean diet includes plenty of healthy options such as vegetables, fruits, olive oil, nuts, seeds, potatoes, cereals, and breads. c) Explain why the incidence of heart disease is lower in the Mediterranean? Diet is a major factor in lowering the incidences of heart disease in the Mediterranean region. This has been proven by research and studies conducted by health and diet experts. Another big factor is the holistic approach of the Mediterranean diet. This diet does not only focus on foods but on maintaining a healthy lifestyle as well. d) Does regular exercise has a place in the Mediterranean diet and lifestyle? Of course, exercise is one of the most crucial aspects of Mediterranean diet. When this diet was developed in the sixties, exercise and physical activity were part of the culture of the Mediterranean people. The development of the Mediterranean diet institutionalized the correct food choices and holistic lifestyle. With this diet, daily walk for an hour and once a week whole body exercises are required. e) Is there a difference between a Low Carb Diet and Mediterranean Diet? One of the most striking differences between Low Carb and Mediterranean diets is protein content. Mediterranean diet has low protein content. With this type of diet, you will only consume 15 percent calories from the protein component. 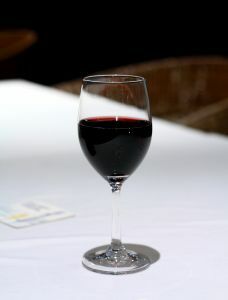 f) Wine is a regular feature of the Mediterranean diet. Is there a recommended amount for wine consumption each day? The rule of thumb is to consume wine in moderate amounts. 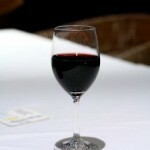 Men should get 5 percent of their daily calorie intake from wine. For women, the calorie consumption from wine should be 2.5 percent. If you want to follow a very effective Mediterranean lifestyle, then you have to incorporate a range of healthy foods in your diet including root crops, foods rich in Omega 3 acids, and healthy vegetable oils such as canola and flax seeds. If you combine these food groups with breads, fruits, and cereals, then there is a good chance that you will be able to minimize or substantially reduce your risk for cardiovascular disease. About the Author – Eva Alexander writes for mediterranean diet menu , her personal hobby blog focused on tips to eat healthy on the Mediterranean way.